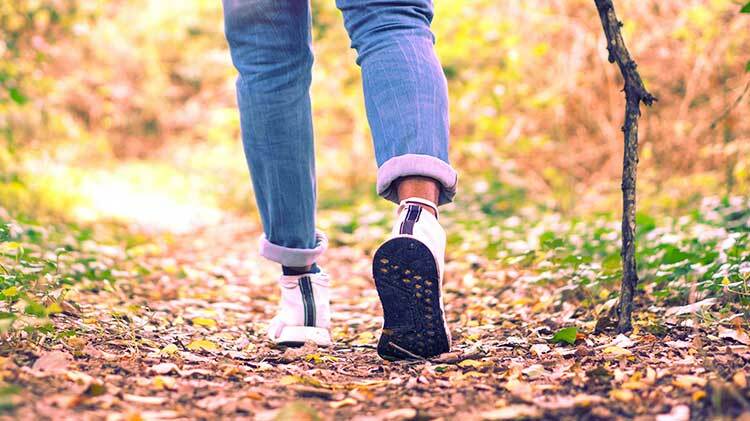 Date: Mar 3 2019, 2 p.m.
Free 7-week walking event to help promote a healthy lifestyle while enjoying nature. Open to DoD cardholders and their guests. All ages, strollers and leashed pets are welcome. Please be aware that this walk will take place on a nature trail, which has a rougher terrain than a man-made surface. If weather conditions are icy or there is lightning the day of, the walk that day will be canceled for safety. Cancellations due to weather will be posted here and on our Facebook page.